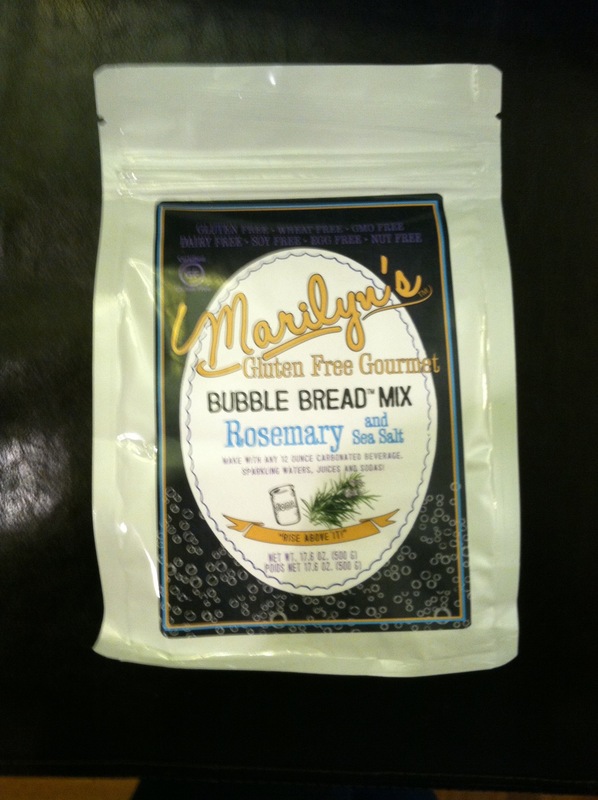 Marilyn’s Gluten Free Gourmet . . . an update!! 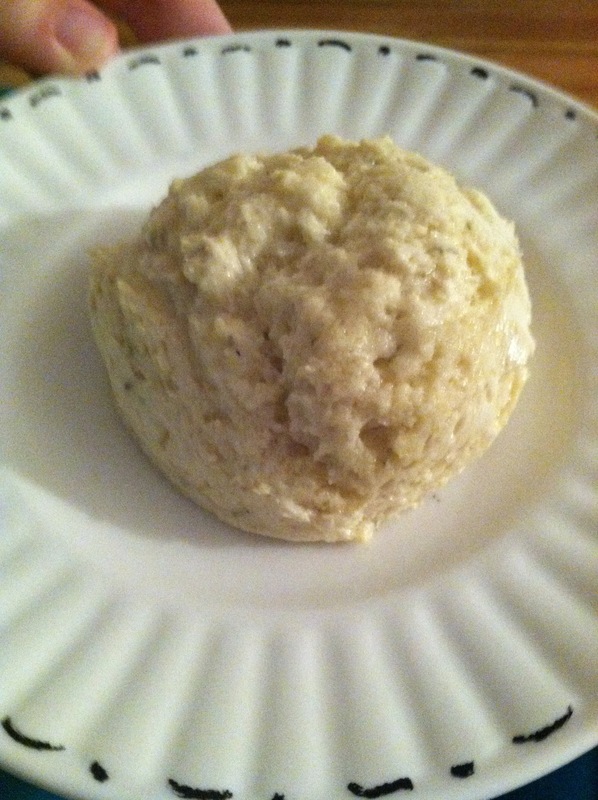 I wrote about Marilyn’s Gluten Free Gourmet awhile back, and showed y’all how to make their Bubble Bread! Well, the other day I made dinner rolls with their Rosemary and Sea Salt Bubble Bread Mix by following the directions on their website. (scroll down a ways) All you do is preheat your oven to 350º, grease a cookie sheet, and make your Bubble Bread Mix according to the instructions (I used Club Soda). Use an ice cream scoop to place dollops of dough on to your pan. Bake for 15 minutes. My ice cream scoop is a bit on the large side, so I ended up with 11 rolls opposed to the 15 mentioned in the recipe on their site! They ended up as very pretty dinner rolls (see above) and they were quite tasty as well! Have a wonderful day y’all!! Just call me a Sunbutter Addict. Hello Livie! Thanks so much for your post and for making the rosemary sea salt dinner rolls ! They looked great and yes you can make them from a small tea size (one-bite) to a large 2 oz size…maybe for a slider? Thanks and can’t wait to see what you make next! !